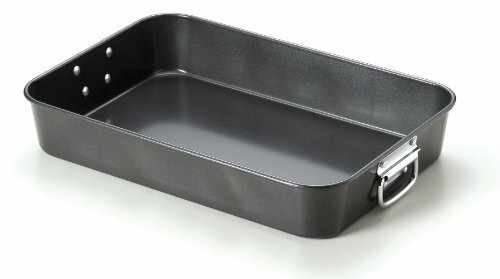 Cucina d'aAbruzzo Green Series 17" x 12" Roast Pan with Silicone Coating ~ Roasting Pans ~ Rika Jones - buy kitchen cookware with confidence! 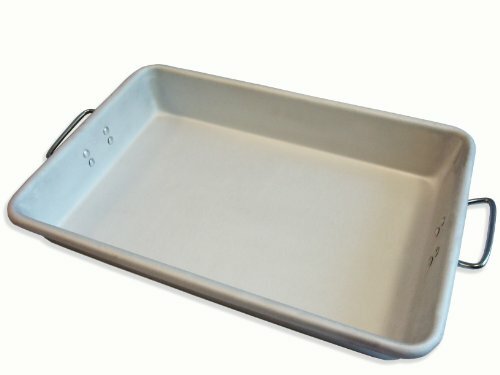 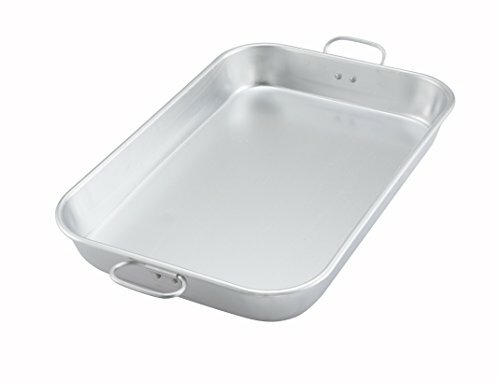 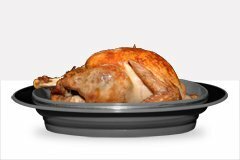 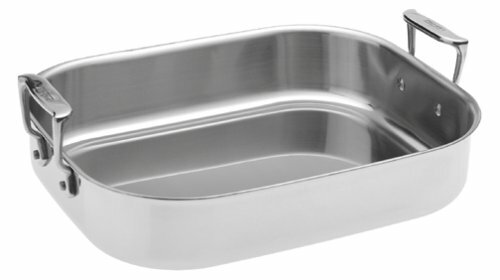 this roast pan with silicone coating is great for all your roasting needs. 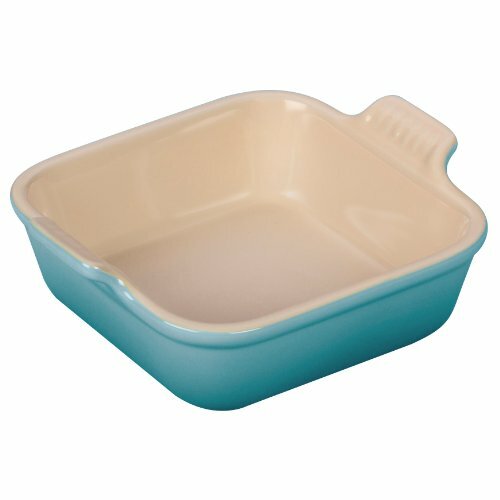 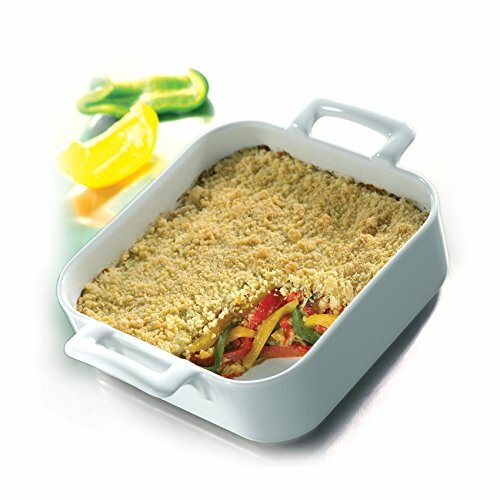 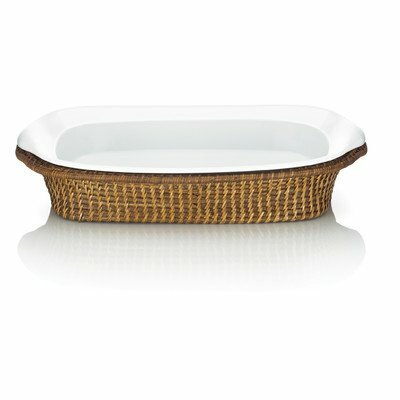 Heritage Square Dish Color: Caribbean, Size: 0.56 Qt.